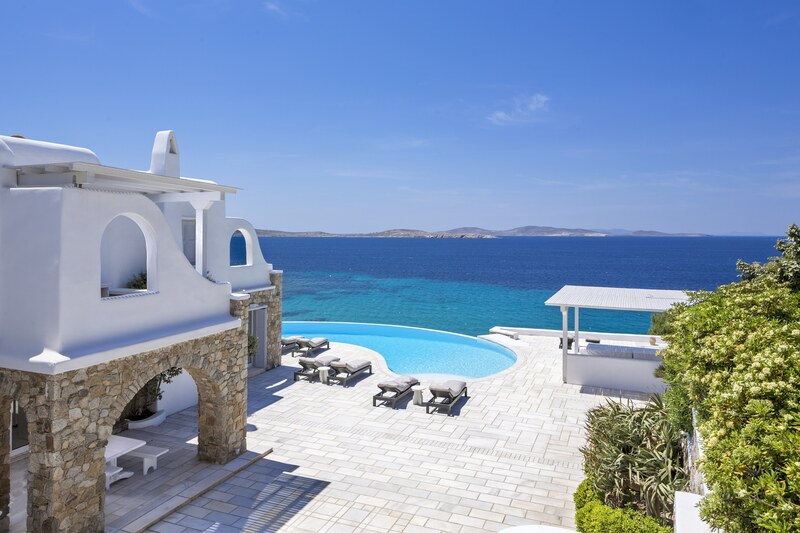 Tell us what you are looking for in a dream holiday and what your ideal budget level is and we will put you in contact with Luxury Key Villa experts in Greece who we have teamed up with. They will choose from their portfolio of villas which they think will be the best match, send you a selection of villas they think you would like, and then refine the search according to your feedback. Luxury Key Villa experts offer a unique personal service to locate the perfect villa or yacht for your needs. They see themselves as matchmakers. Somewhere out there is the perfect villa, island or yacht for you, and they will find it for you. 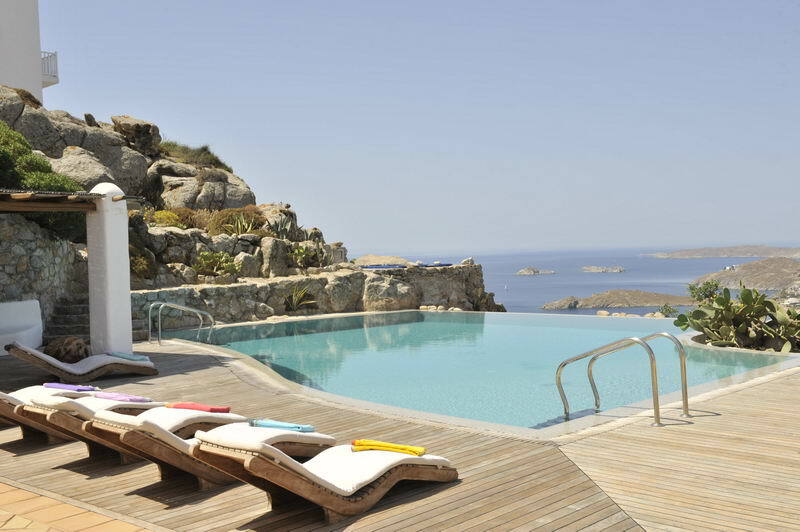 Some of the villas are not on our website. This is because most of the owners wish to protect the exclusivity of their properties. However, the service provided is unique: they guarantee each client their personal attention and work on your behalf as expert consultants to find the property that best suits your needs. Luxury Key Villa experts have personally inspected every villa. Many are not on the open market, and some are exclusive. Sprawling beachfront estates with concierge, private jetties, boats and full staff, historic village mansions, dramatic hilltop villas with vast, blue views, easy family houses for lots of children with sandy feet and jolly Mrs Maria who cleans and brings the fresh bread in the morning – whatever the level, their whole aim is to guide you personally to the ideal villa on the ideal island.